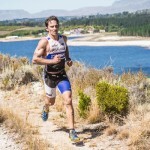 Following the action of the previous day’s Totalsports XTERRA Full, just under 800 multi-sport athletes gathered at the water’s edge of Buffelspoort Dam (North West Province) on Sunday, 25 January 2015 to take on the much anticipated TOTALSPORTS XTERRA Buffelspoort Lite presented by REHIDRAT® SPORT. The perfect introduction into the sport of XTERRA, the TOTALSPORTS XTERRA Lite features a 400m swim, 17km mountain bike and 6km trail run. 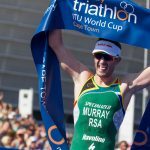 Taking no prisoners, defending champion Ruan Van Zyl set a blistering pace on route completing the event in an impressive combined time of 01 hour 18 minutes 42 seconds, successfully defending his title. “Today was fun. 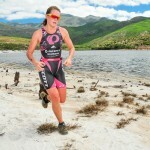 I didn’t have the best swim, but I loved the cycle with its flowing, technical sections. My legs weren’t holding on the trail run, but I managed to pull through. Buffelspoort is my favourite venue, it never disappoints”. Michael Ferreira came in second, while Michael Lord finished third. Adrienne Moolman took top honours in the women’s race completing the three disciplines in a well-deserved combine time of 01 hour 35 minutes 45 seconds. 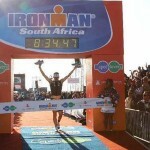 According to Moolman, the Totalsports XTERRA Lite was lovely. “The mountain bike route was technical, with rocks, sandy sections and a nice climb. The trail run had two big climbs, but luckily there was a nice cool breeze. It was absolutely beautiful. The Totalsports XTERRA is a nice balance, the distances are not too long and you never get bored. I plan to take part in Grabouw in February”. Jessica Alcock came in second, while Mikaela Jonsson finished third. Heinrich Kussel, Llwellyn Lubbe and Juan-Pierre van der Merwe of the Dream Team secured the top spot on the podium in the team race with a combined winning time of 01 hours 35 minutes 58 seconds. Team Beauty & The Beasts came in second, while Team Danwood finished third. 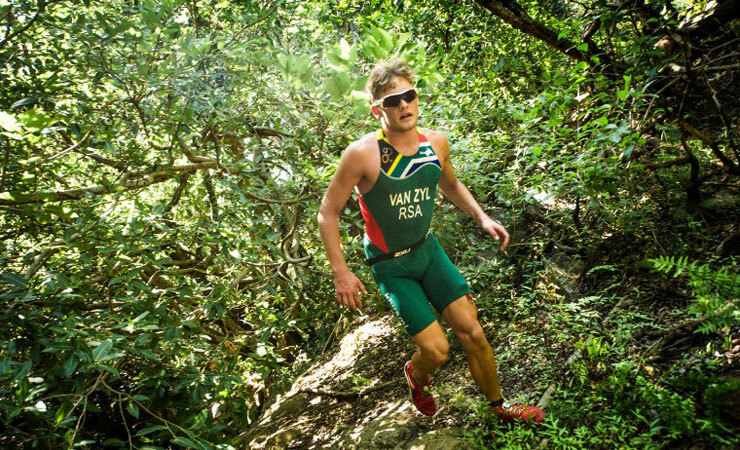 XTERRA Warriors could stock up on energy at the much loved Bokomo Breakfast Zone the morning of the event, while the REHIDRAT® Zone was a welcomed oasis for Warriors after a tough day of racing. All finishers received a hard earned Totalsports XTERRA medal. XTERRA Warrior Nieke Pelser’s day ended on an extra high note as she went home with a brand new Trek Bicycle, complements of our superb bike partner.